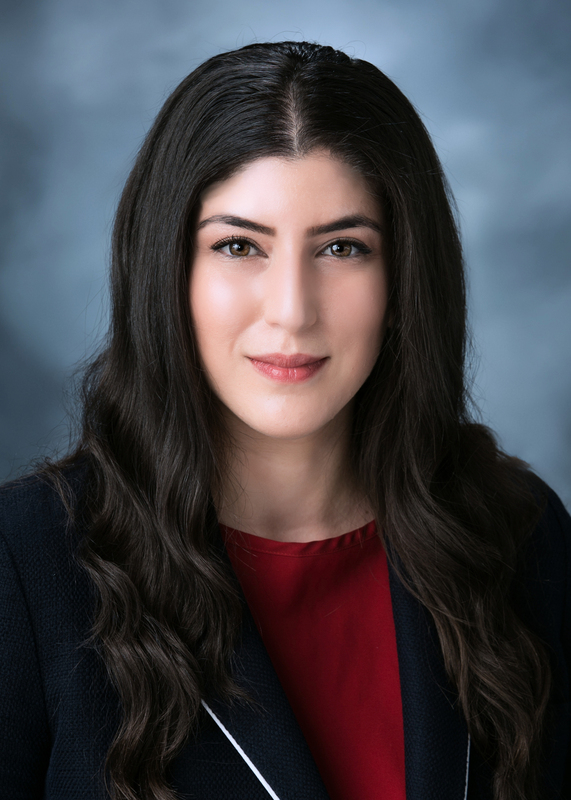 Teny Nazari is an attorney at Slater Cosme, PC, with a focus in the areas of real estate, trust and estate administration, litigation, and business matters. Ms. Nazari graduated from the University of California, Los Angeles, with a Bachelors of Arts degree. She received her law degree from Southwestern Law School. While in law school Ms. Nazari was a paralegal at a litigation firm where she worked on multiple civil and probate matters. She was also a Certified Law Clerk for the Los Angeles District Attorney’s Office and an intern for the estate planning and trusts division of a family law firm. Ms. Nazari is fluent in Armenian.